More than 14 years of endurance and team coaching experience. 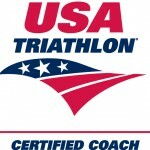 Certifications: American College of Sports Medicine certified Personal Trainer ™, USA Cycling Coach Level II, Professional Ski Instructor of America Nordic Instructor, NENSA XC Level II Coach, USAT Triathlon Coach (2011 in process). Individual focus and holistic approach encompassing all aspects and mechanics of the human body, lifestyle, nutrition, and mental fitness - for one well-balanced/complete athlete. 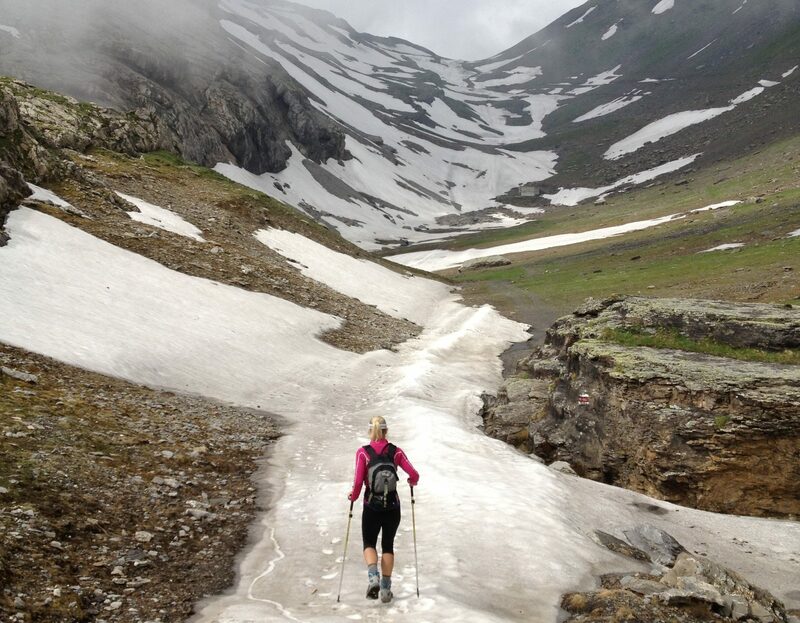 In 2009, Laura was the only American age-group female to compete in the ITU World Winter Triathlon Championships in Austria. Laura took silver in her age group in the world. She also posted the fastest women’s xc ski race split on the course.